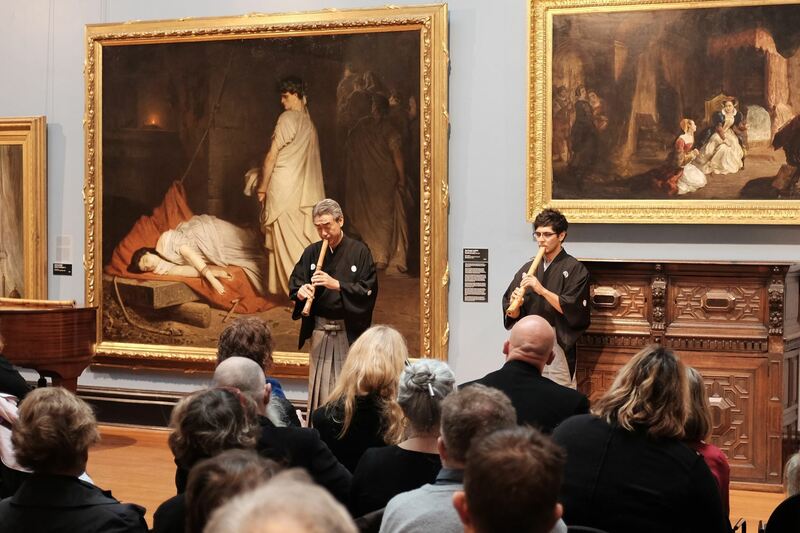 The Australia-Japan Society of Victoria (AJSV) is a volunteer-run, not-for-profit organisation that promotes connections between Victoria and Japan. 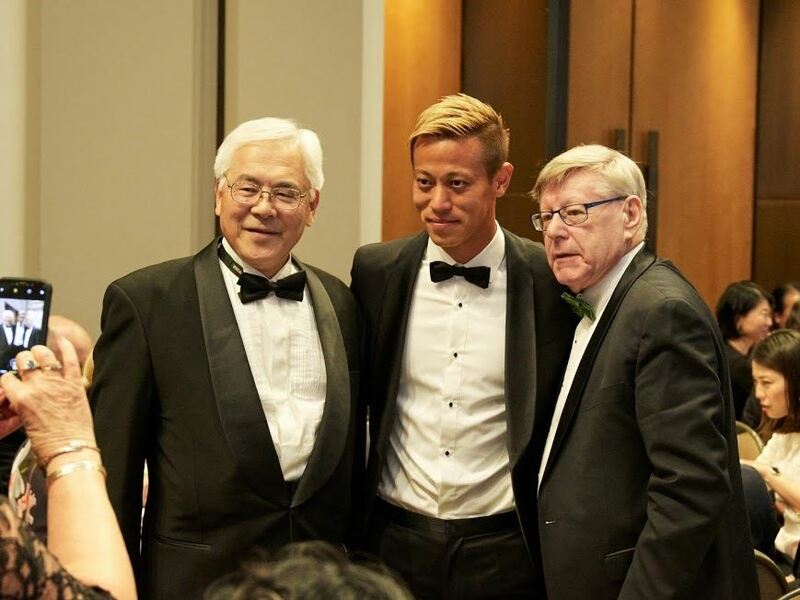 Since 1963, the AJSV has been a conduit for strengthening cultural, educational, business and social ties in the Australia-Japan relationship. The society conducts a number of annual activities that range from high-profile, formal occasions to grass-roots, community level events. All our society’s activities and initiatives are conducted with the objective of bringing the people of Victoria and Japan closer together. For more information about our activities, take a look at our events page. The AJSV is not-for-profit so we rely on individual and corporate memberships to cover our costs as well as the efforts of our volunteers to run events. If you’ve got an interest in Japan why not consider becoming a member or joining our friendly team of volunteers? Our services and events are offered at reduced prices or free to our members so if you're living in Victoria and you’re passionate about Japan, or if you’re a Japanese person staying here who would like to meet friendly locals, please have a look at our membership page to see the membership packages available. Please click HERE to obtain the AGM Notice and return the attendance slip on page 3 of the AGM Notice by Monday 29 April 2019. If you have any queries, please contact the AJSV office by email. AJSV members can access to one of the Tokyo Journal issues! Check out your newsletter for more details. Not a member yet? It's time to join! Pianists Tomoe Kawabata and Aura Go share an electric musical connection that speaks directly to audiences. Described as "positively ecstatic", "masterful" and "profoundly moving, subtle and exuberant", the Kawabata-Go Piano Duo delights in sharing the unique combination of intimacy and dynamism of the piano duo. Click HERE to read their interview. 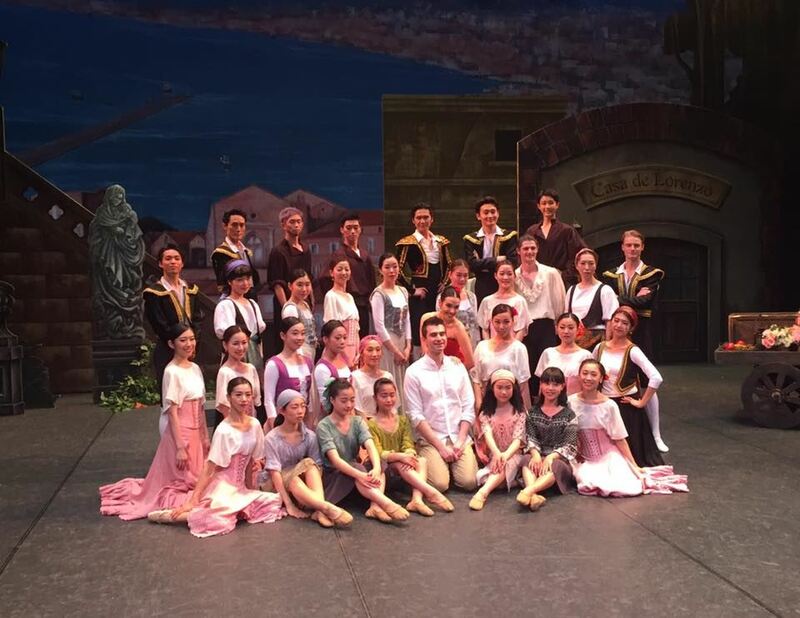 Our member, Melbourne City Ballet toured to Osaka Japan to present their critically acclaimed production of Carmen in May 2017. Go to Interview to read her interview.